The Ugandan government has launched an online response to the Kony 2012 viral video, seeking to correct “false impressions” created by the film. 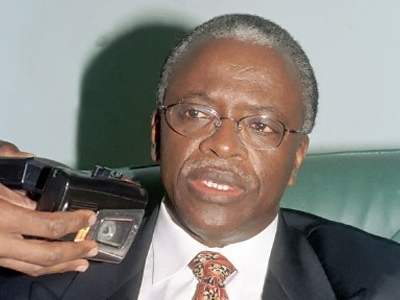 ­Uganda’s Prime Minister Amama Mbabazi released a nine-minute video addressing those who had watched Kony 2012 video and back the subsequent campaign. He said the fact that Jozeph Kony is a criminal is undeniable – but the film misses a key point. 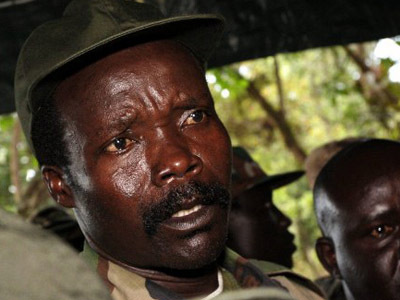 “The Kony 2012 campaign fails to make one point clear: Joseph Kony is not in Uganda,” Mbabazi stated. 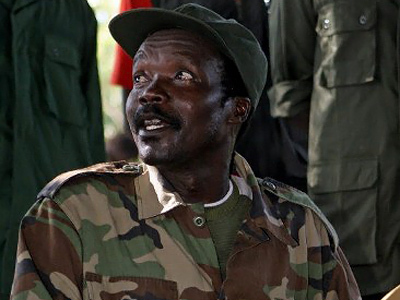 The minister said Kony has not been in the country since 2006, when the national troops forced the Lord’s Resistance Army (LRA) out of Uganda. He added that the LRA now consists of just a couple hundred fighters, who are based in Democratic Republic of Congo, the Central African Republic and the Republic of South Sudan. "Uganda is not in conflict. Uganda is a modern, developing country which enjoys peace, stability and security," Mbabazi assured viewers, inviting anyone who doubts it to come and see for themselves. 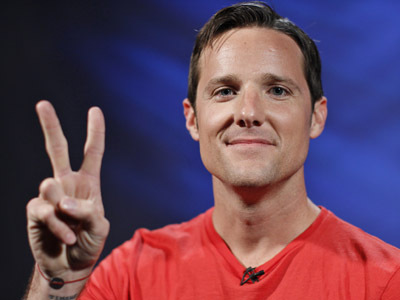 He also said that he had sent a personal invitation via Twitter to twenty international celebrities who back the Kony 2012 campaign. Kony 2012 was created by Invisible Children, an organization aiming to raise awareness about the activities of the LRA in Uganda and to seek the arrest of Kony. The video has gone viral, getting over 80 million views on YouTube with millions of people reposting it on Facebook and Twitter. While awareness was definitely raised, the question now is: what was the actual motive behind the video reporting six-year-old events? Some say simple greed, as skyrocketing YouTube figures resulted in skyrocketing donation figures. Others think big politics and recently-discovered Ugandan oil reserves might be involved. Last October, the US deployed troops to Uganda to provide military assistance in capturing Kony. Coincidentally, the mission came after Uganda had announced discovering some 2.5 billion barrels of crude oil. 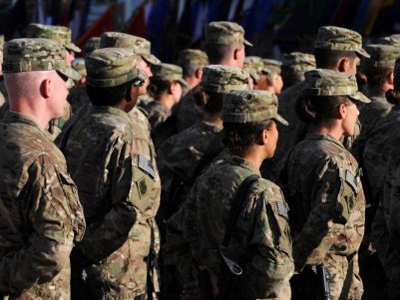 The troops are still in the region and have no intention of leaving, the US State Department says.